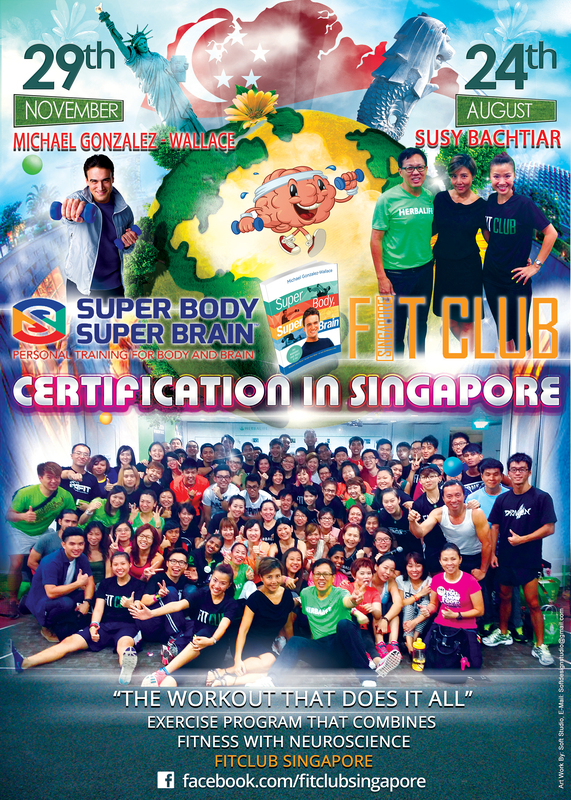 FITCLUB AND SUPER BODY SUPER BRAIN! Tomorrow is the Largest Certification for SBSB in Singapore! 100 TRAINERS ABOUT TO GET CERTIFIED IN SINGAPORE TOMORROW!